If you are a true couch potato, then you know the joy of sitting home all weekend to watch TV. We have done this many times when we want to be anti-social or just plain lazy. 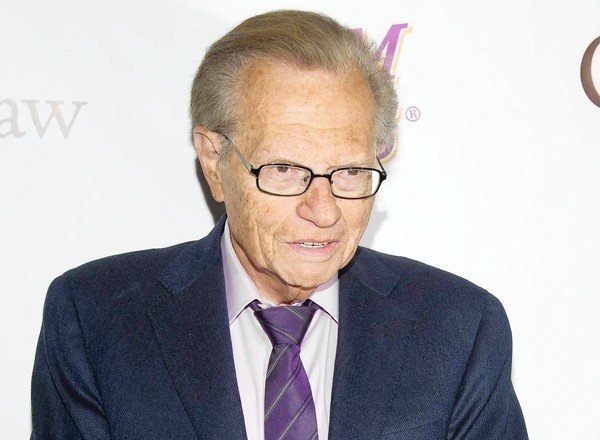 I really have nothing against Larry King other than he seems to fall asleep after he asks his guests a question. I have watched him ask a question many times, get a provocative answer that desperately needed further discussion, and just like a robot, move on to the next point on his cheat sheet. When he left CNN after 25 years, I thought that was that. The old timers were getting weeded out in favor of all the digital newbies who were going to give us a new prospective on the news. I was feeling bad for the likes of Larry, and a little for myself, who desperately want to remain relevant in a world dominated by kids who are young enough to be our grandchildren. 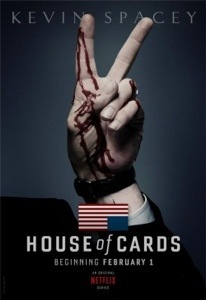 At age 78, King is becoming a dominant force in the new digital age of Internet TV. Backed by one of the richest men in the world, Carlos Slim, a Mexican financier, Larry King has a new talk show on the Ora online network. A long time business acquaintance of mine, Jefferson Graham, of USA Today, just did a print and video interview with Larry that explains it all. Click here. Give it a few seconds to appear. For those of you who want the info quickly, let me spell it out. Larry is now pioneering the Internet even though he doesn’t know how to turn on a computer, answer an email, or post a tweet. 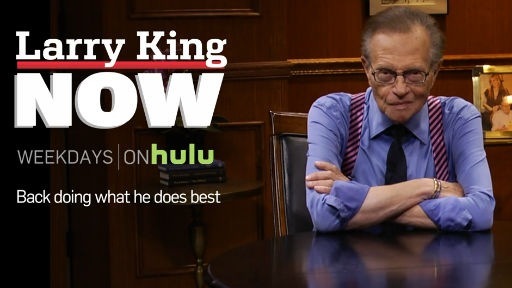 Jefferson says Larry now has Larry King Now on Hulu, Monday through Thursday, and he’s still attracting big-name talent. Guests have included Family Guy creator Seth MacFarlane, actor Matthew McConaughey, and old friends Regis Philbin and Betty White. Larry also makes his debut this week on YouTube with live political analysis of the Republican convention (youtube.com/politics), and the Democratic convention next week. He has no idea what twitter is but has 2.5 million followers. His wife and assistant handle his digital correspondence. I don’t want to spoil the video for you but he does a good job of defending his digital inabilities, something about providing a personal touch. You judge for yourself!